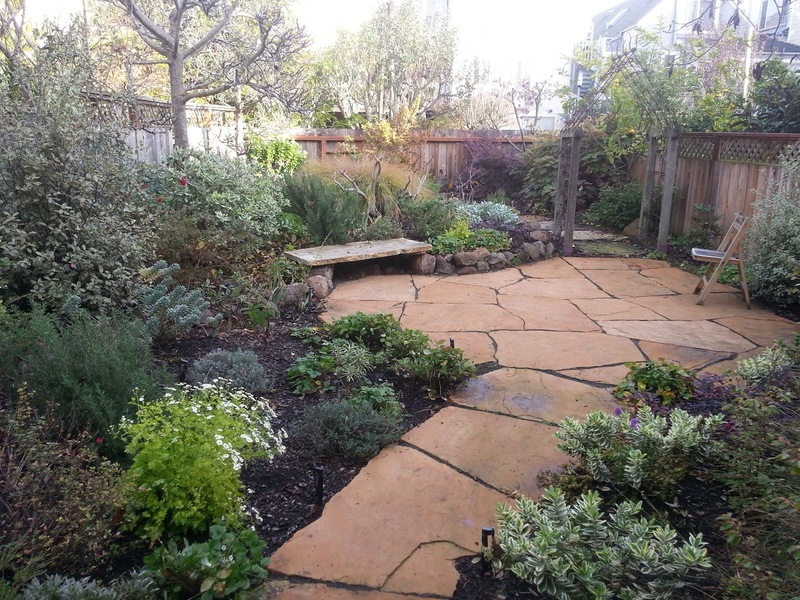 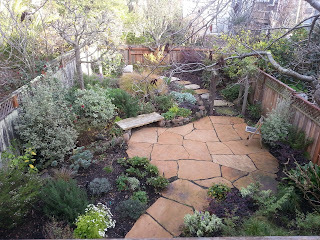 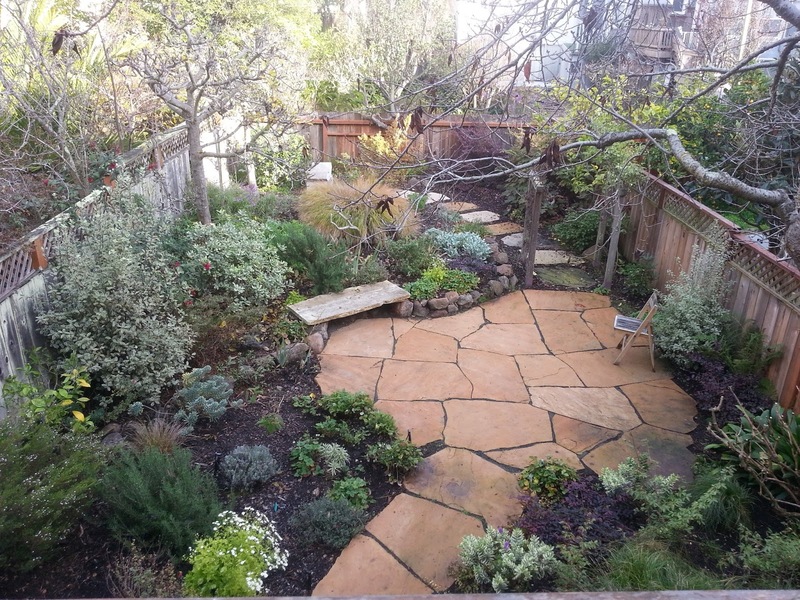 This San Francisco garden makes us appreciate winters in our moderate climate. 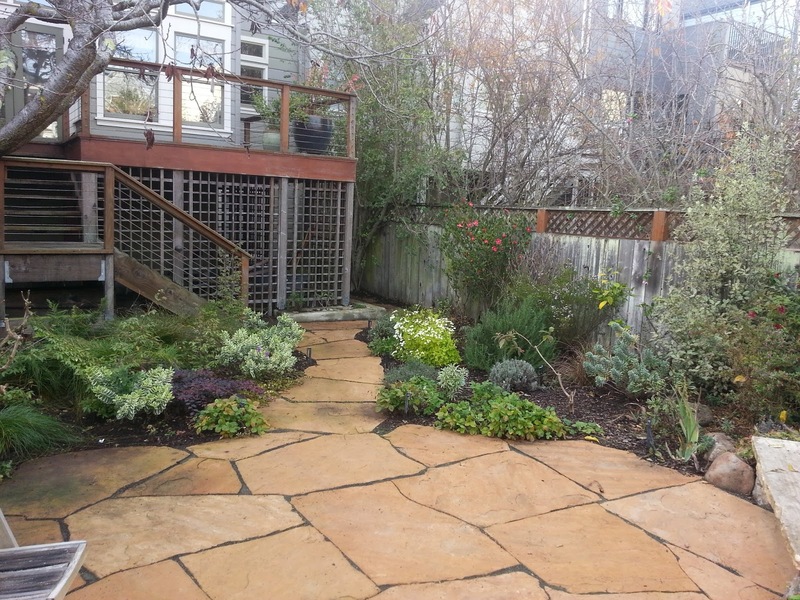 A recent renovation in 2015 converted the lawn area into a patio space surrounded by herbs and blooming perennials. After a single growing season, our Bay Area gardens come to life with flowers and foliage attracting beneficial insects, birds and bees. 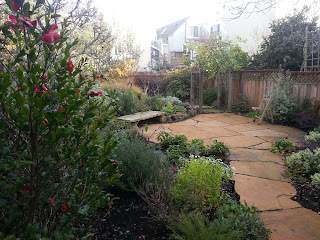 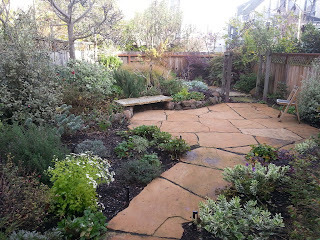 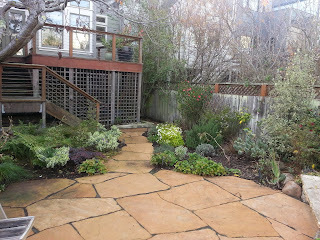 This Berkeley cottage garden designed in conjunction with Planted Earth was installed about 3 years ago.